First, let's get the easy ones out of the way. I'm a huge Brandon Sanderson fan and read two books that he released this year, The Rithmatist and Steelheart, both the first books in two separate Young Adult series. Both were set in alternate versions of our world (the United States specifically) as opposed to the cosmere of his other books. Like all of Brandon Sanderson's writing, both had widely varied, yet very defined "magic" systems. The Rithmatist had the characters drawing geometrically based chalk designs that the user could then bring to life to perform different roles. 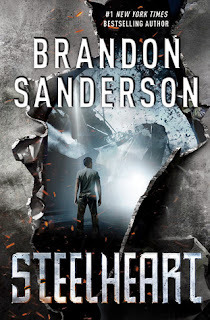 Steelheart was inspired by Brandon Sanderson getting cut off in traffic one day and thinking what would have happened if he would have had super powers at that moment (a not very good thing, he admitted). Thus, Steelheart is set in a near future where a giant ball in the sky called "The Calamity" has imbued certain people with superpowers at the expense of their humanity. It takes place in Chicago where an Epic (super-powered human) has turned the entire city to steel and holds control over the entire population. 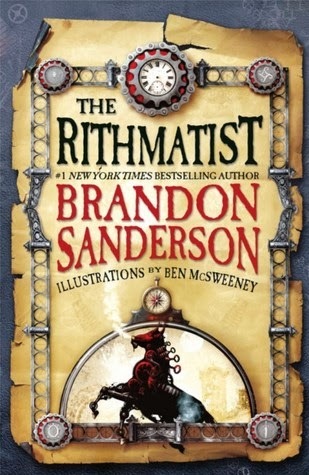 While not on the level as Way of Kings (my current favorite Sanderson book), they were very good YA books and were very entertaining. The thing that I like about Sanderson the most is that he continues to progress as a writer (his short story The Emperor's Soul won a Hugo this year) and it's evident. I am happy to report that the second book in the Stormlight Archives, Word of Radiance, is now in the publisher's hands and will be released early next year. Time to do a reread of Way of Kings! 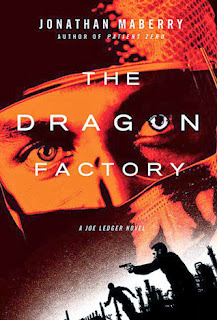 More recently I've been reading (listening to) the Joe Ledger series by Jonathan Maberry. Set in a pretty close world to ours, this series follows Captain Joe Ledger who gets recruited by a super secret department of the government that has little to no red tape in order to rapidly respond to terrorist threats. 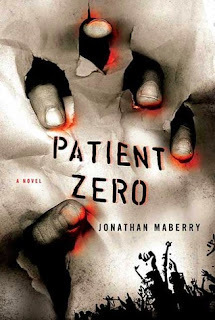 I think the reason I like these books so much is that in a lot of ways, the main character reminds me of another character from one of my favorite series, The Dresden Files by Jim Butcher. Maberry does a great job of filling out all of his characters, even the one-off throw-away ones, while not being so wordy that the story gets lost. So far I've gotten through the first two books, Patient Zero and Dragon Factory, as well as the collection of short stories that encompass those first two books. 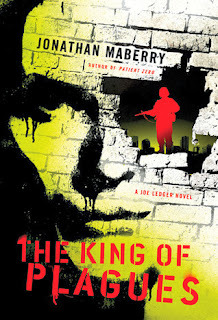 I've just started on the third, The King of Plagues, today and look forward to reading it! 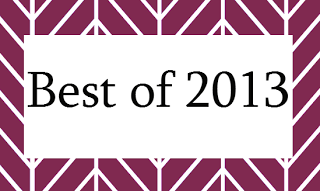 So, there you have it folks, my favorite reads for this year. Perhaps you have enjoyed them as well!